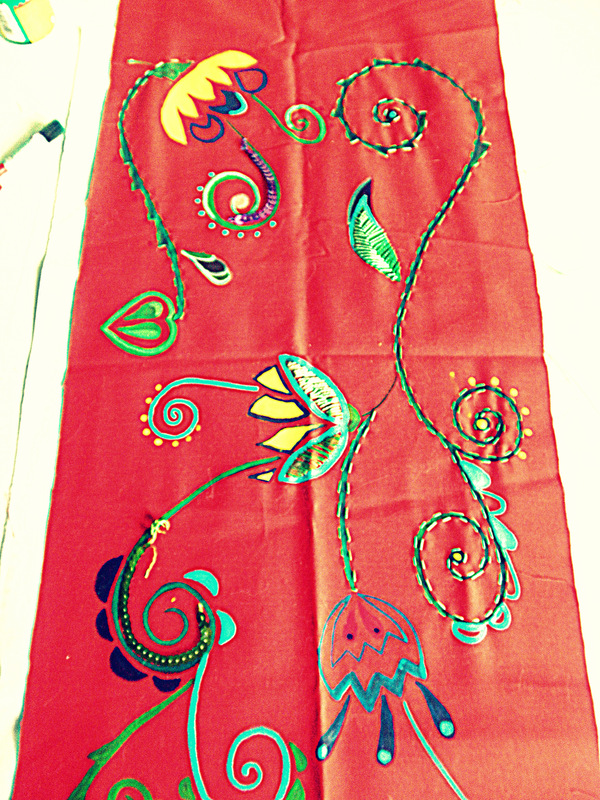 Table runner or wall decoration !!! 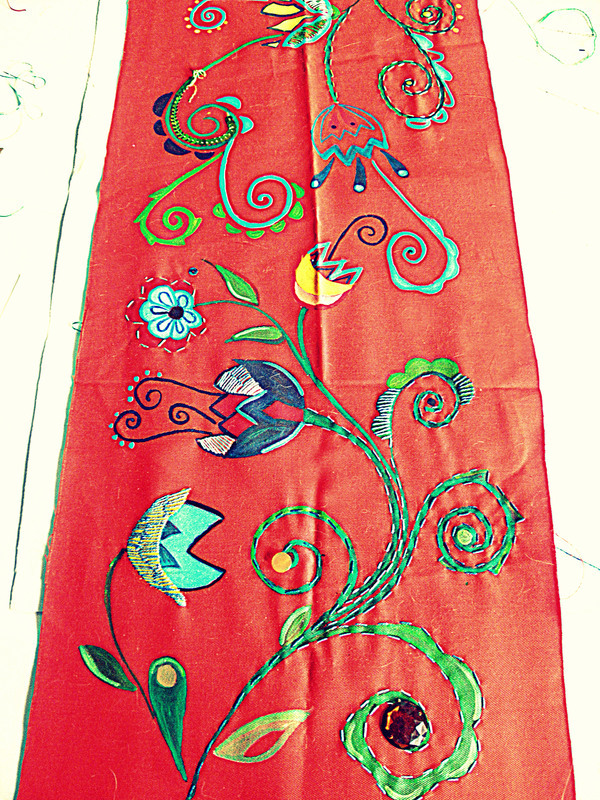 This piece is almost finished and I took some photos to show you details, before it’s done. 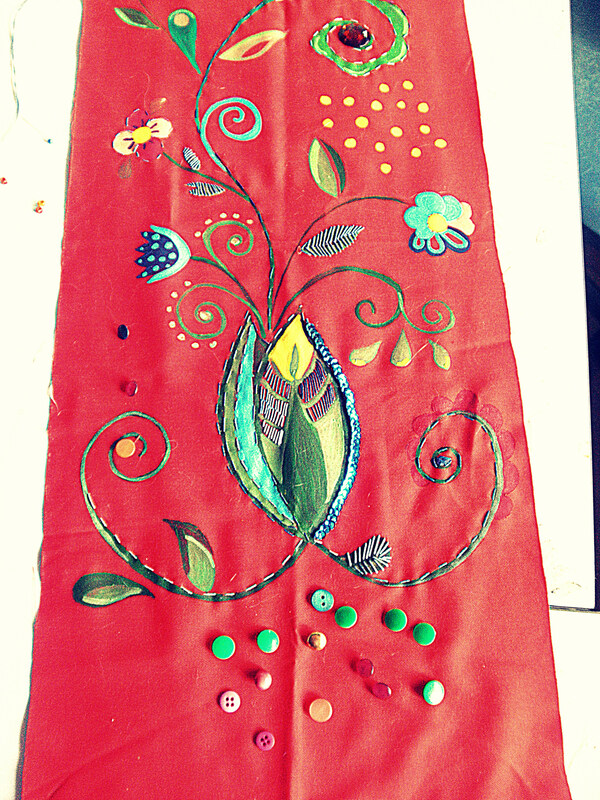 When I started working on this, my idea was to make a table runner. I am not sure any more, maybe is going to be a wall decoration 😀 ! !